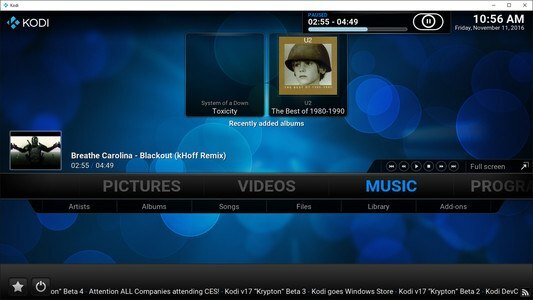 KODI (formerly known as XBMC) is the ultimate cross-platform entertainment hub, bringing you the latest movies, music and TV shows to all of your devices completely FREE. 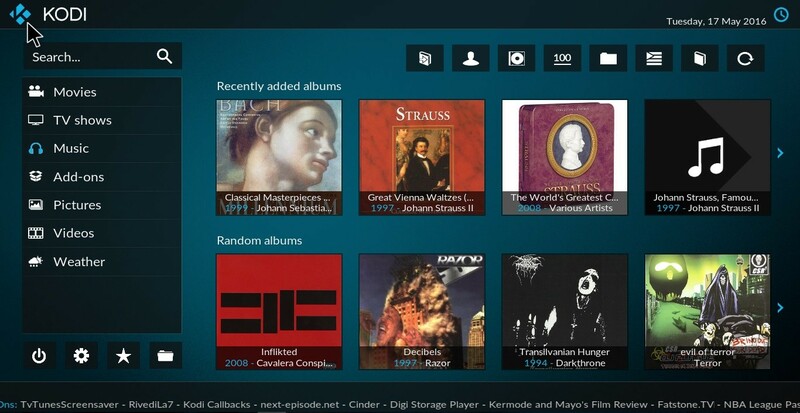 View and play all of your local and network media files, including video, music, and photos. 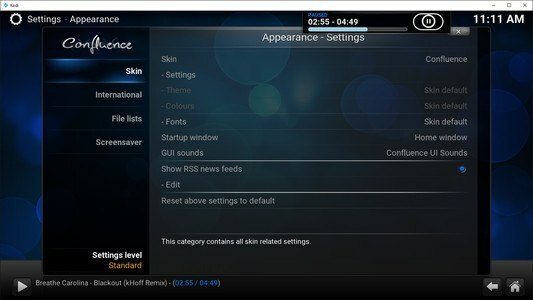 Choose from a huge catalogue of KODI Add-ons - Enjoy audio and video content from online services like Youtube, Soundcloud, and BBC iPlayer, change the look and feel of KODI with different Skins, add remote control functionality, and much more. 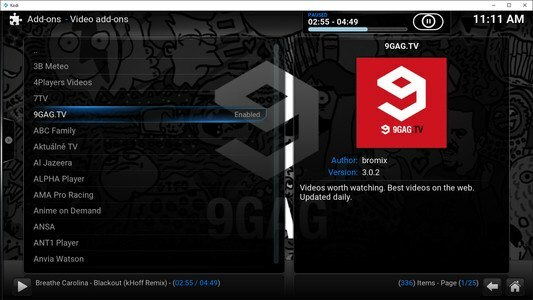 Bring even more power to KODI with 3rd party plug-ins, giving you access to extra online services streaming the latest entertainment. 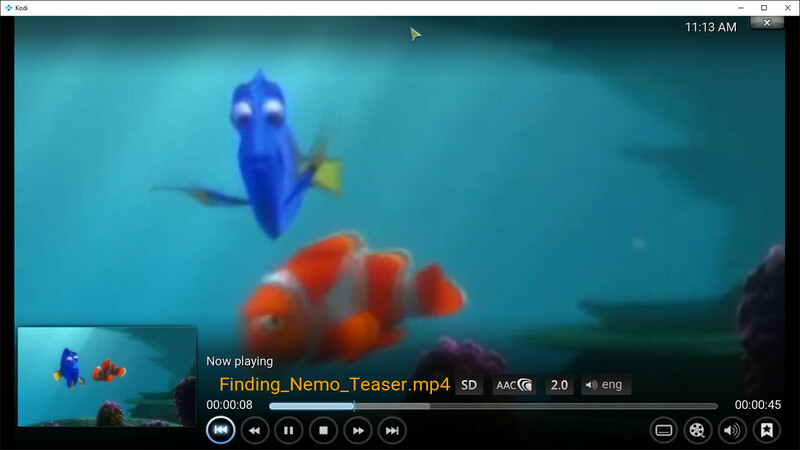 Watch live TV, On-demand Movies and Live sport. 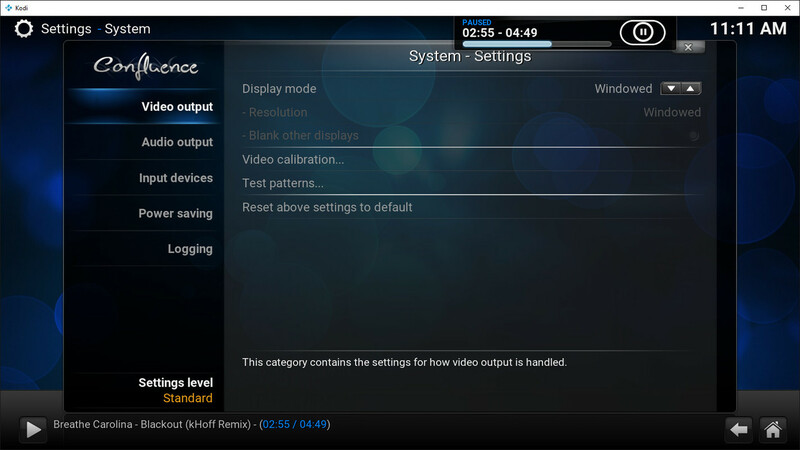 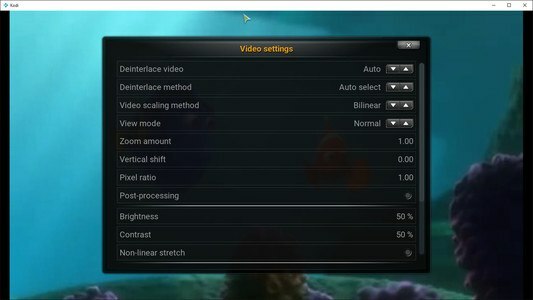 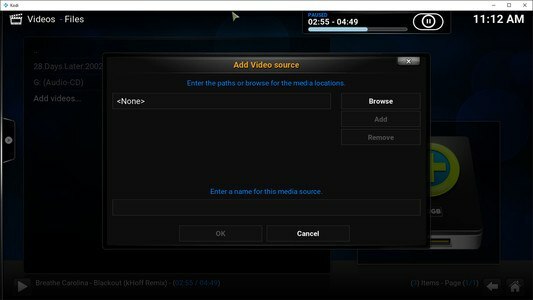 KODI does not include any media content. KODI is not affiliated with any third-party provider. Streaming copyright protected content is not endorsed.